Bluerank agency has been honoured by Google with the outstanding title of Premium Google Partner. It implies that Google finds Bluerank one of 40 online marketing agencies in Poland. Google grants that title only to very few well-experienced agencies that deliver outstanding online campaign results and are skilled at using the advanced solutions made available for advertisers by AdWords. Bluerank agency has been regarded as a leader on the Polish online marketing industry in the following specializations: search ads, mobile ads, display ads, shopping ads. As a result Bluerank has made its way to the forefront of business leaders in the scope of number of acquired specializations and has become second best in Poland. 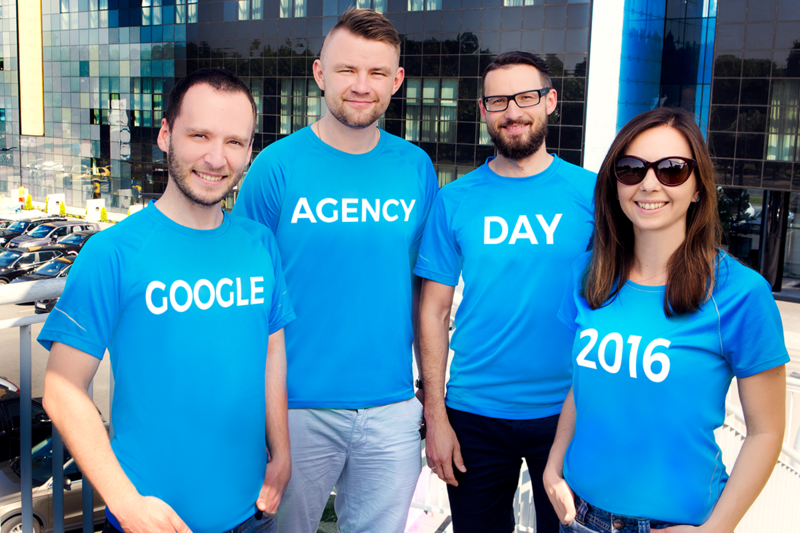 Google announced the list of the awarded agencies on 30th June 2016 in Athens, during Google Agency Day 2016. CEO Bluerank Maciej Gałecki was one of the speakers at the event. He was lecturing on Bluerank being the role model for development as the agency is being regularly awarded by Google. 3 years ago I was lecturing on Bluerank’s path of development during Google CEE Agency Day in Czech Republic. The company’s been growing rapidly and many times it has been awarded by Google for the best quality of service and outstanding results of the maintained campaigns. I’m glad that this year, once again I could confirm that the company develops even faster than SEM market in Poland – says Maciej Gałecki, CEO of Bluerank. What does that award mean for Bluerank’s clients? Google sets much store by the quality of campaigns. Bluerank, as the leading Polish agency that received the Premier Google Partner status, is perceived by Google as a reliable business partner carrying out projects on the highest level and achieving outstanding results for its clients. The status of premium partner is an important step ahead in identifying well - qualified partner agencies. It is also a great motivation for agencies towards constant improvement of their knowledge and the quality of offered services, as well as great help for organizations interested in cooperation with qualified teams. We are happy to be one of the awarded partners, motivated to maintain that status, interested in further development and growth – says Tomasz Sąsiadek, Client Service Director at Bluerank.